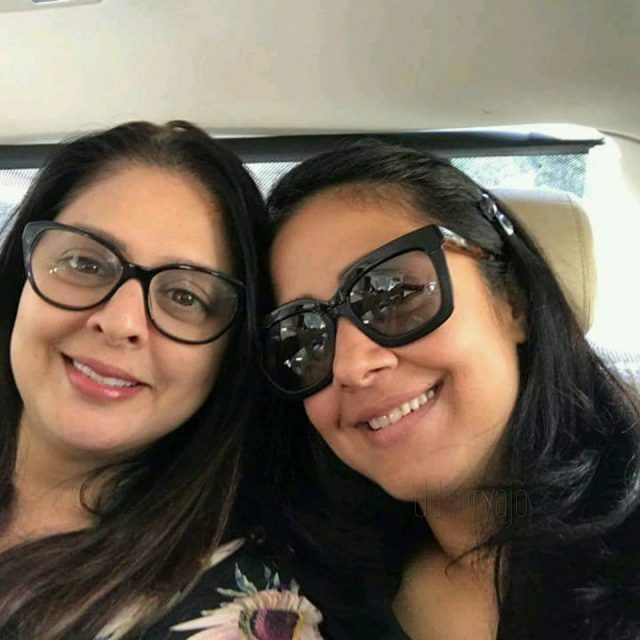 Jyothika made her acting debut with Priyadarshan’s Bollywood film ‘Doli Saja Ke Rakhna’ and later starred in numerous Tamil and Telugu films. 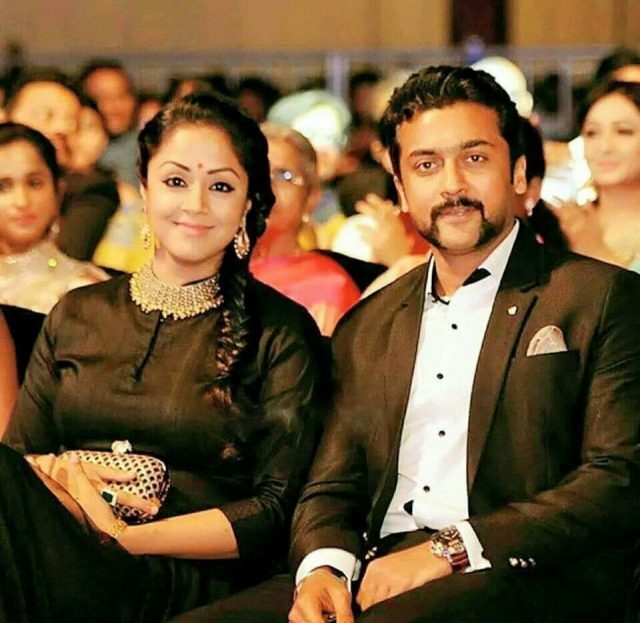 Jyothika, actress and wife of Suriya, celebrates her birthday today, October 18th, 2017 and fans of the star couple are celebrating her birthday across the state of Tamil Nadu. Jyothika reigned the Tamil cinema in late 90s and early 2000s for a long time before taking a break after getting married to actor Suriya. The couple dated for couple of years before taking their relationship to the next level. 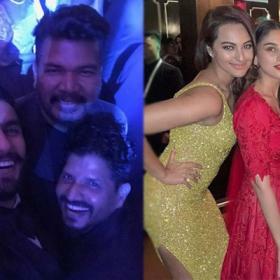 Joe, as she is fondly called, made her acting debut with Priyadarshan’s Bollywood film ‘Doli Saja Ke Rakhna’ and later starred in numerous Tamil and Telugu films. 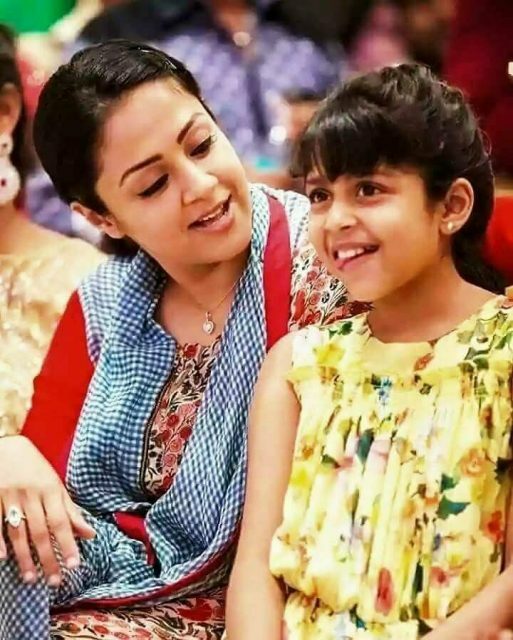 Born Jyothika Sadanah on 18th October 1977, Jyothika is the younger sister of yesteryear top actress Nagma. 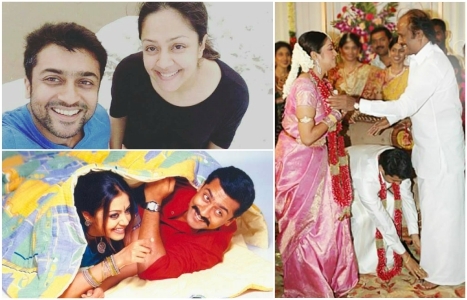 Jyothika was the top choice opposite many top actors in early 2000s including Kamal Haasan, Vijay and Suriya. 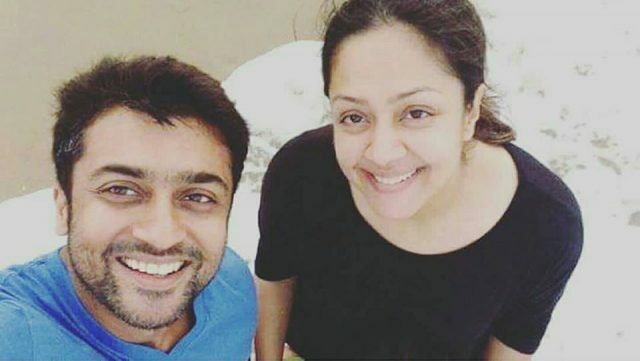 Jyothika and Suriya acted together in more than 5 films which include hit films like Kaakha Kaakha and Sillunu Oru Kaadhal. Joe’s performance in films like Kaakha Kaakha, Sillunu Oru Kaadhal, 12B and Chandramukhi among others has fetched her many accolades and awards. Many many happy returns of the day may all your dreams come true …..
May the divine lighthe of deepavali diyas spread peace,prosperity,happyness &gud health in u and your family mam.. Happy birthday joythika akka ,surya anna i am your moooooooooooooooooooooooooooooooooooooooooooooooooooooooooooooooooooooost kindful fann. i like you very much..you are sooo handsum..
many many happy returns of the day Jo, wish you all the happiness in the world. Valga nallamudan. Hai sur Jo.many many returns of the day.wish you Happy birthday. Ramesh saranya my daughter sarmi. 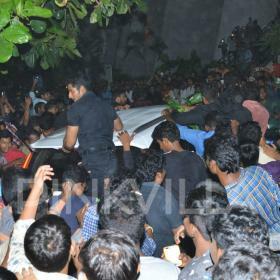 Happy bday to our evergreen jo!